Christopher Daly, class of 1978, has written a new boook drawn from his days as a newspaper sportswriter and editor. It features profiles of 10 sports legends, eight of them associated with Boston. 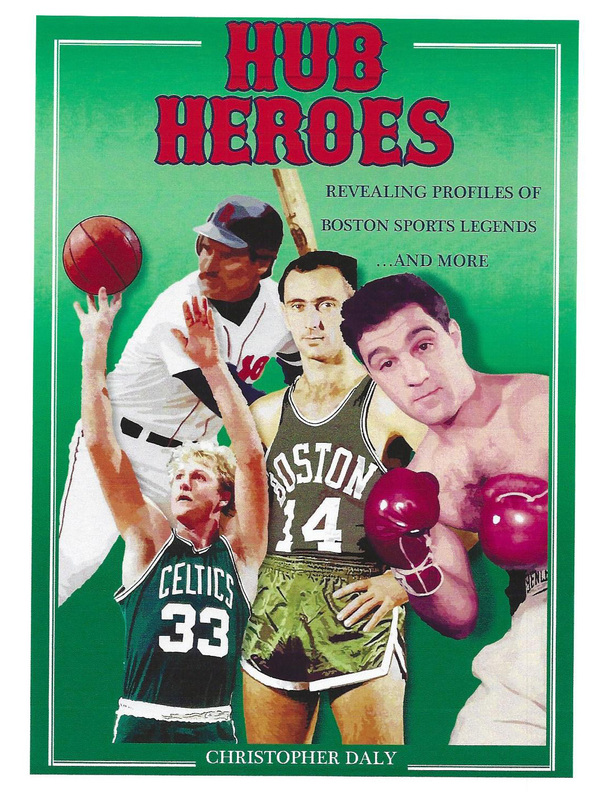 The book is titled Hub Heroes: Revealing Profiles Of Boston Sports Legends...And More. Boston legends featured are Bob Cousy, Larry Bird, Johnny Most, Rocky Marciano, Carl Yastrzemski, Wade Boggs, Roger Clemens, and Johnny Sain. Even though Marciano was born and raised in nearby Brockton, Boston has always made its own claim on the former undefeated heavyweight boxing champion who died tragically in an airplane crash nearly a half century ago in 1969. The book closes with two chapters about New York Hall of Famers, former Deadball Era pitcher Jack Chesbro—a North Adams native—and Yankee great Mickey Mantle. Nine of the 10 legends featured have ties to New York as well. Born on Long Island, like Yastrzemski, and raised there and in Massachusetts, Mr. Daly has been an enthusiast of teams from both New York and Boston. 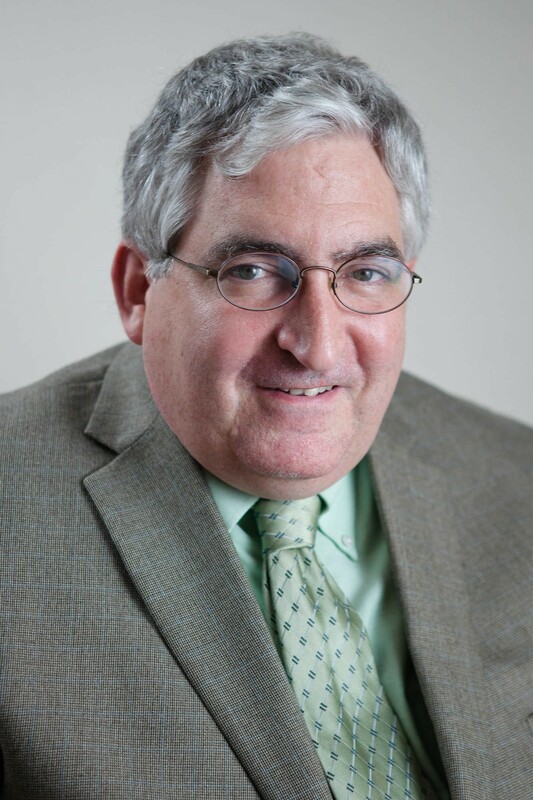 He is a 1974 graduate of Gardner High School and later received a bachelor’s degree in history from North Adams State College, the former name of the Massachusetts College of Liberal Arts. During his years in North Adams, Mr. Daly wrote about sports for The Seed, the college newspaper at the time, and was the sports director of the college radio station, WJJW. He did play-by-play for the men’s basketball game broadcasts, which featured players such as John Coughlin and Monty Flynn from Coach Tom Baker’s team. He was on the staff of the Fitchburg-Leominster Sentinel & Enterprise for 12 years before deciding to join his family’s real estate business, Daly’s Property Shoppe. He is now the broker/owner of that Gardner business. After he left the Sentinel & Enterprise, he continued to write, contributing numerous articles to the Worcester Telegram & Gazette.